VED Software Services, Inc. (VSSI) is a fast growing IT Software Development, Systems Engineering and Project Management services company. 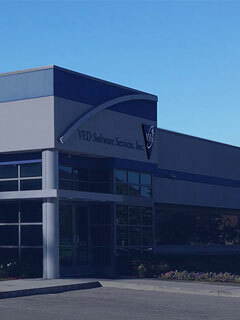 Established in 1995, VSSI has its corporate office in Farmington Hills, Michigan and offices in Singapore and India. VSSI provides cost-effective quality technology solutions thru on-site, off-site and offshore software projects and services. VSSI’s Program Management services improve the performance of technology by focusing on specific projects and executing on them the right way. VSSI embraces the world-wide web with a reverence toward providing quality internet solutions and applications at price points that provide significant value without sacrificing quality. VSSI professionals have earned a reputation for teamwork, leadership, reliability and resourcefulness.